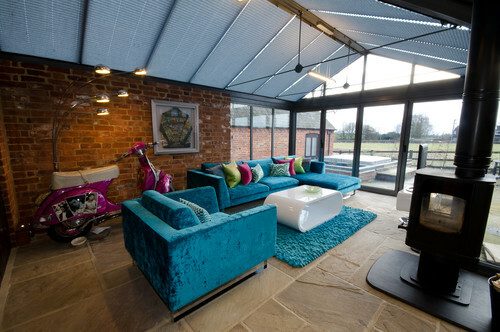 If your Struggling For Design Ideas for your Home, you have come to the right Place! 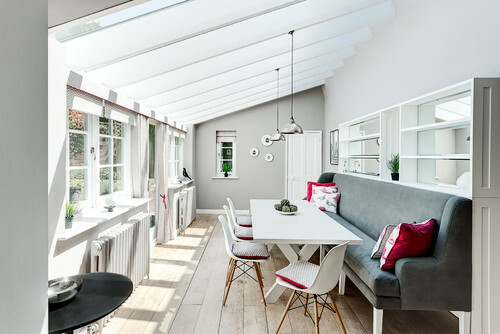 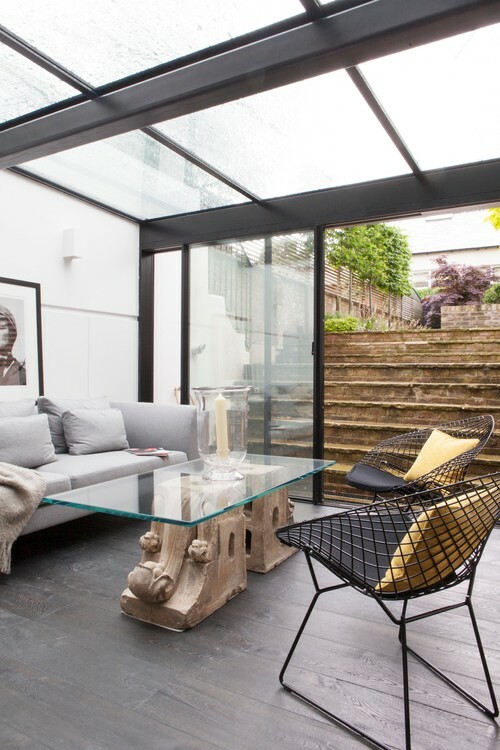 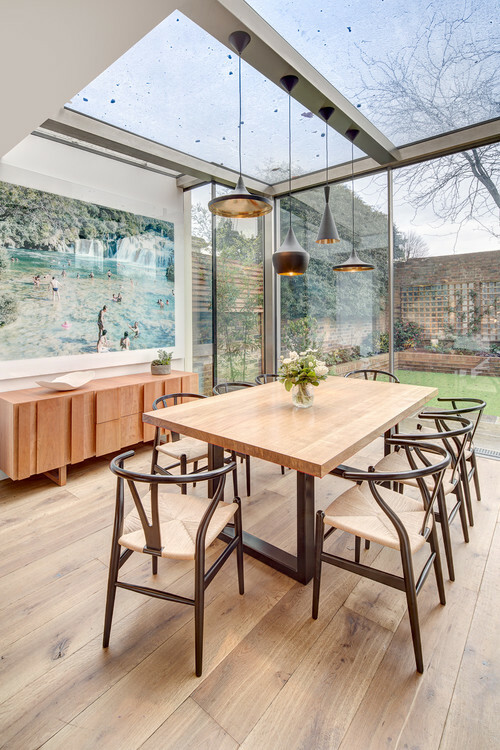 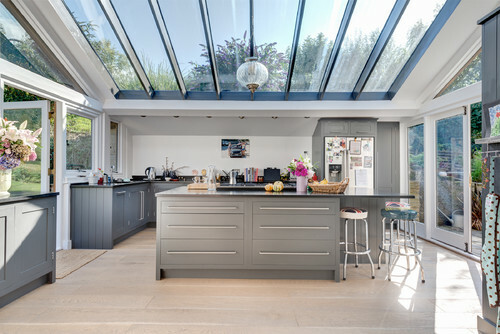 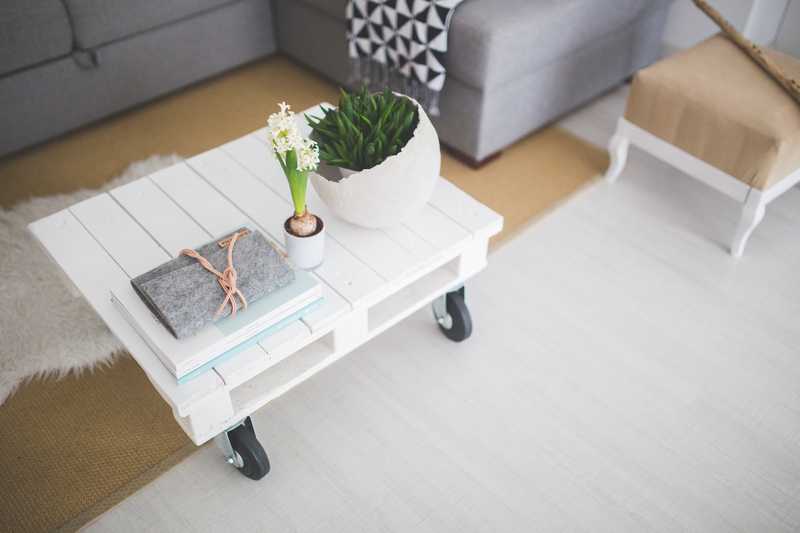 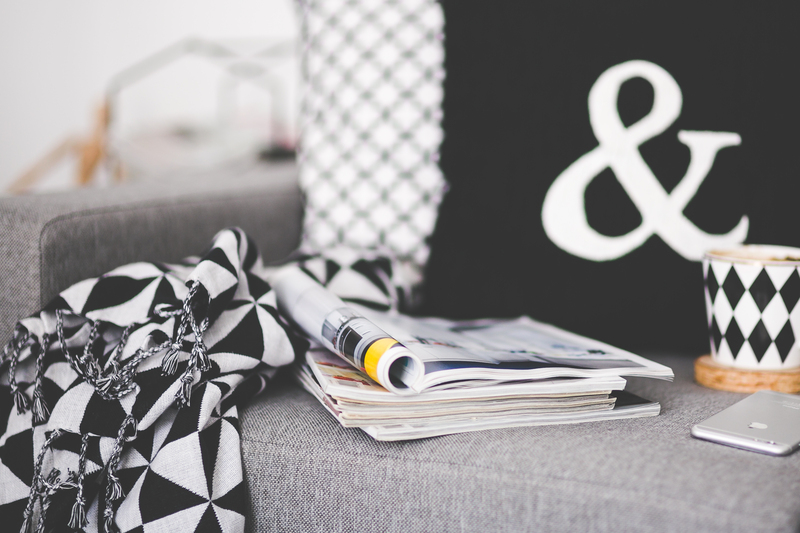 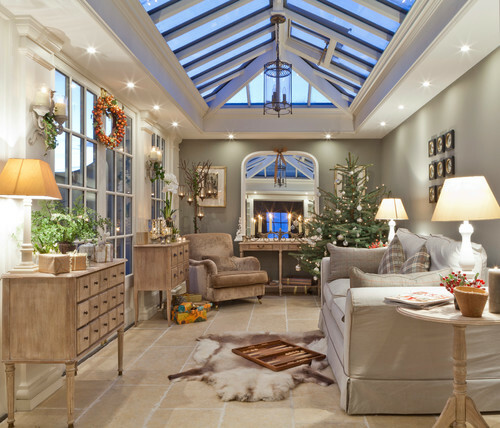 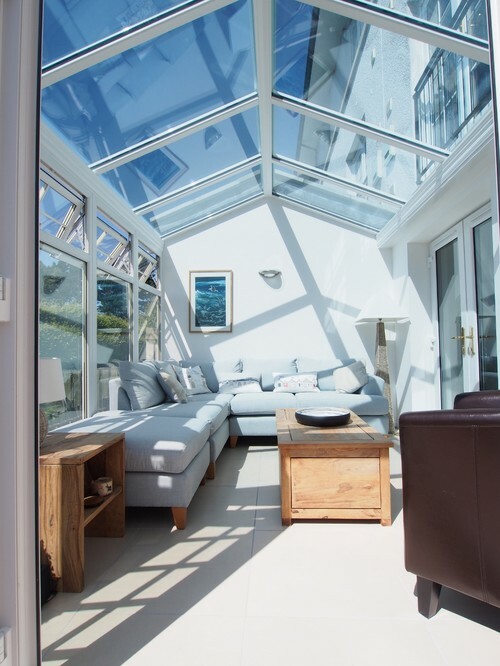 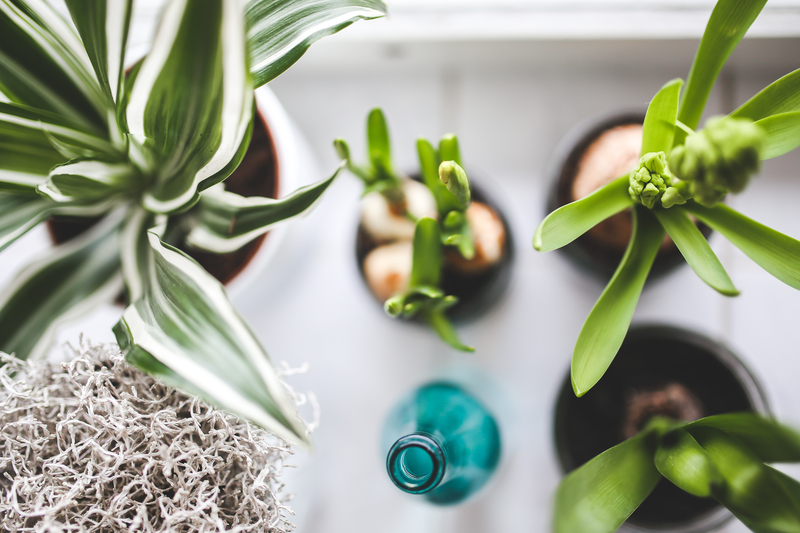 Perhaps you are thinking of getting a New Conservatory or Sunroom; or Perhaps your one of our Wonderful Customers awaiting one of our installations, or simply want to freshen up your existing conservatory; Either way Here are some Fantastic Interior Design Ideas we love for your Home! 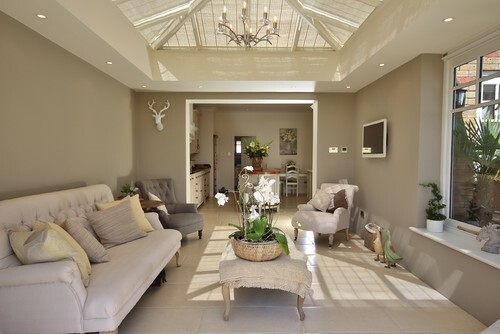 We Love The Creams and Grey Mixes in this Look, With Chunky, Bold Pattered Cushions to add dimension and Style. 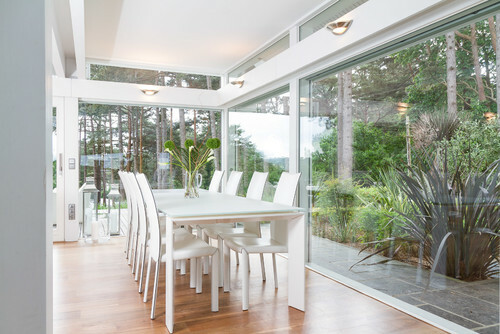 Transitional Dining Room, With Simple and Elegant White Walls, Champagne Golds and Greys, to give the room a Elegant, Sophisticated feel, finished with a beautiful Oversized Table. 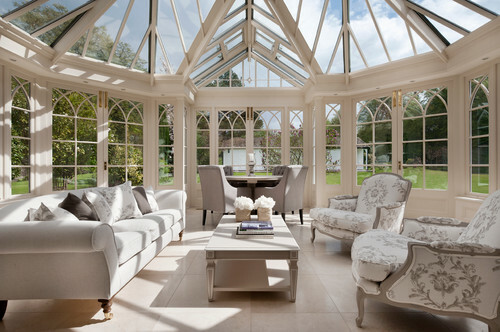 Beautiful Beige, Black and White Conservatory!